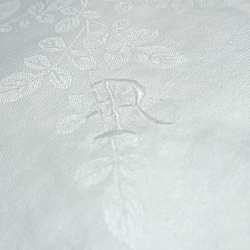 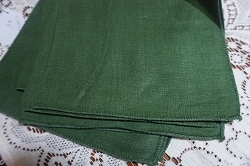 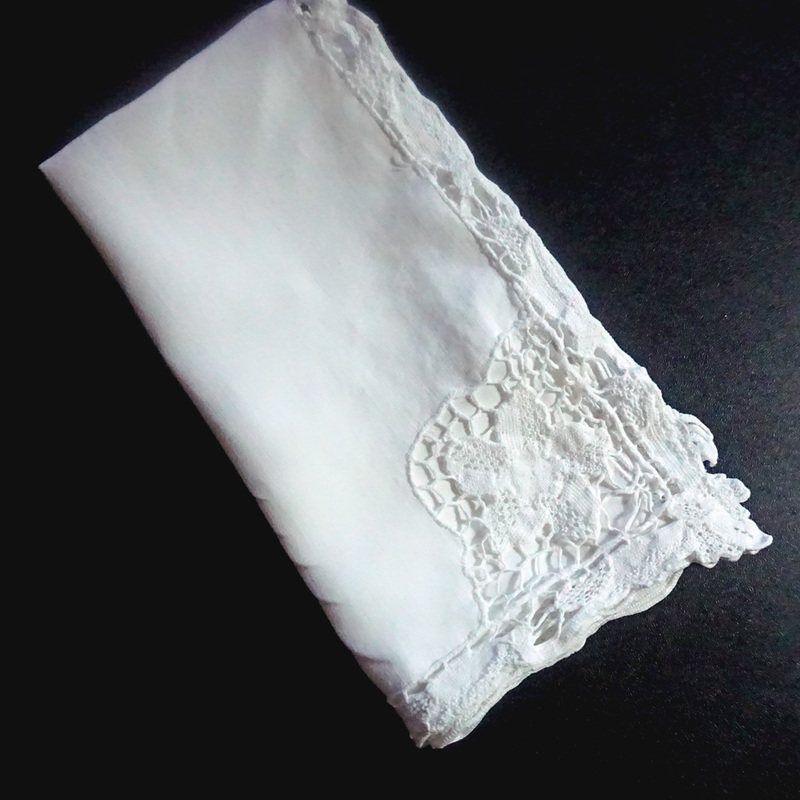 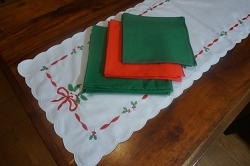 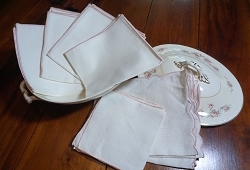 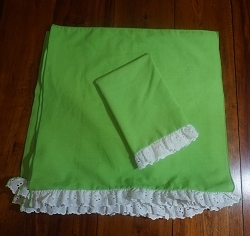 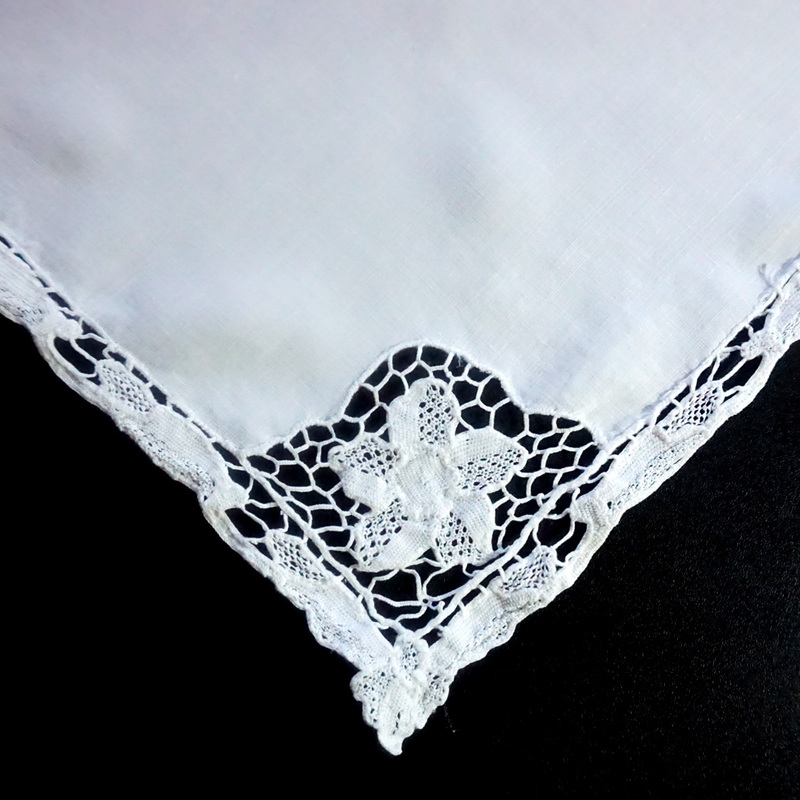 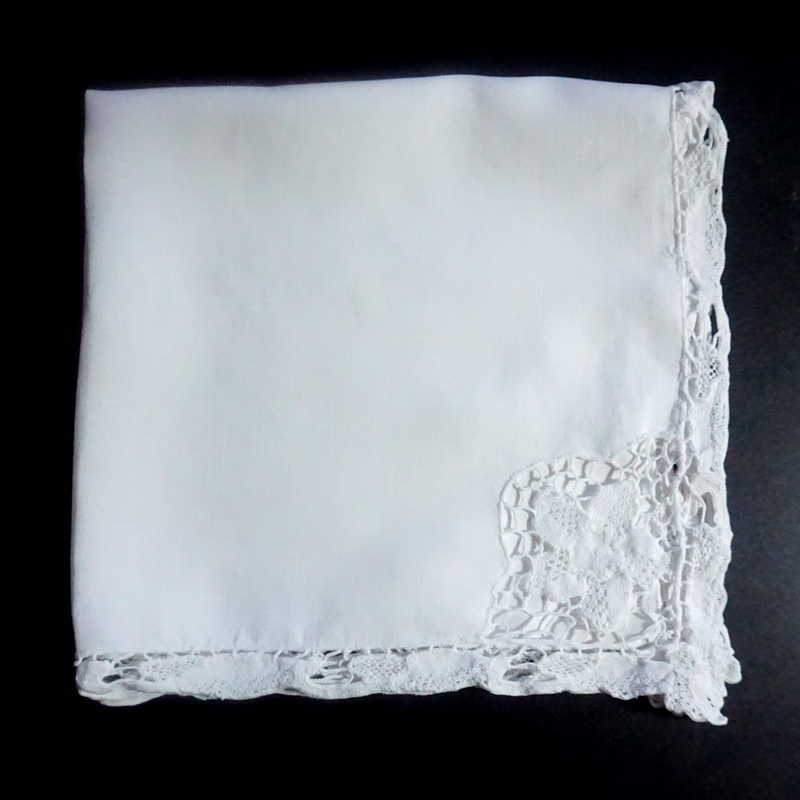 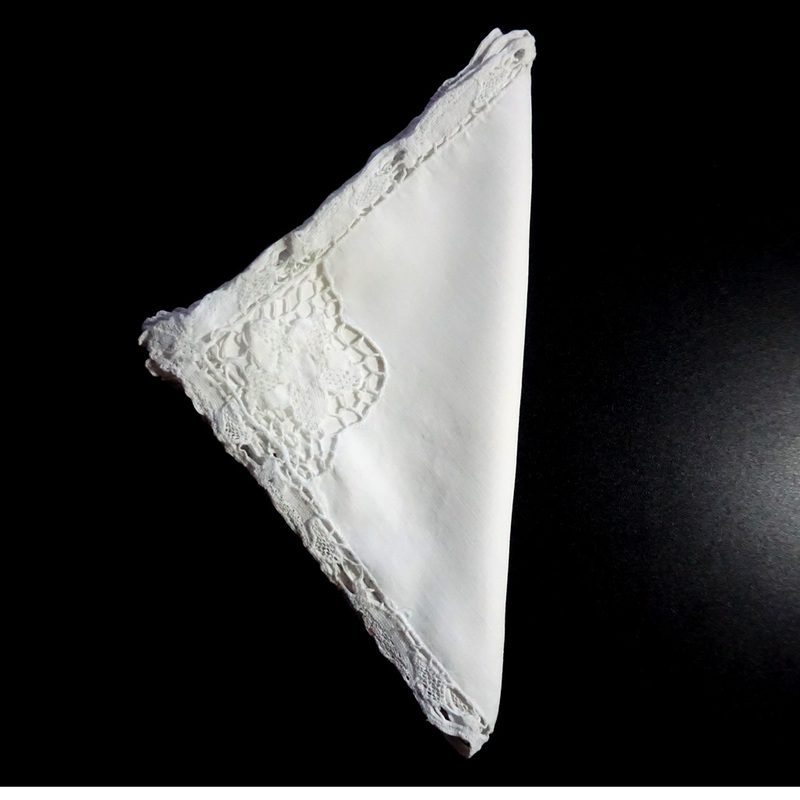 This is a stunning set of 12 white linen dinner napkins with a gorgeous lace edge detail. 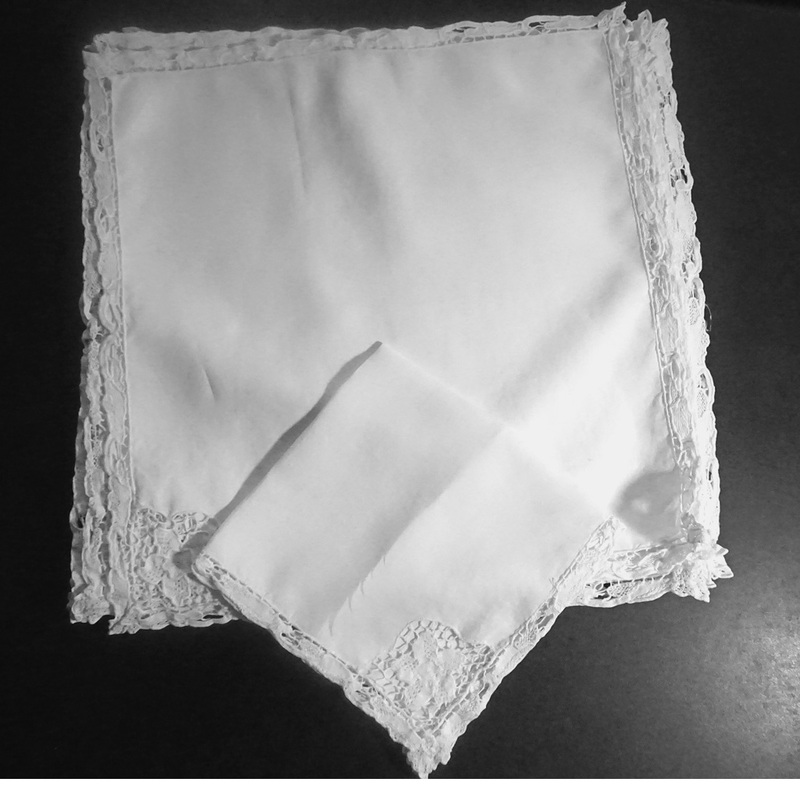 Never used, this would be an ideal wedding gift or housewarming gift that will become a family heirloom. 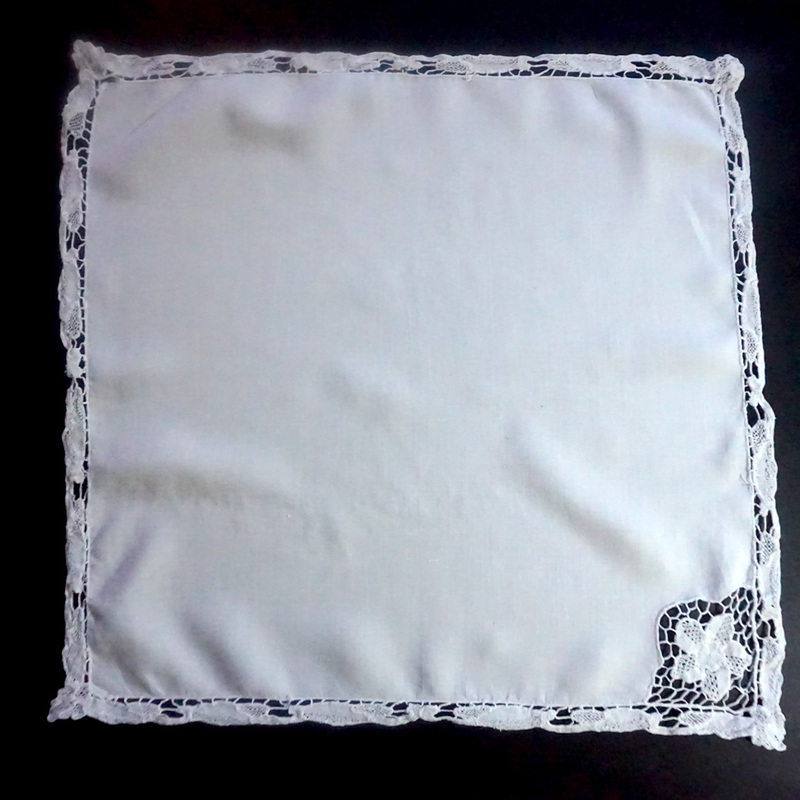 Each measures 18" x 18".